After a brief hiatus, our favorite paranormal trio are back again, this time investigating both Rocky Point Manor and a Civil War battlefield in Perryville, Kentucky. The last time the guys investigated near a battlefield, I remember their reenactments more than the evidence itself, so I’m curious to see what happens. 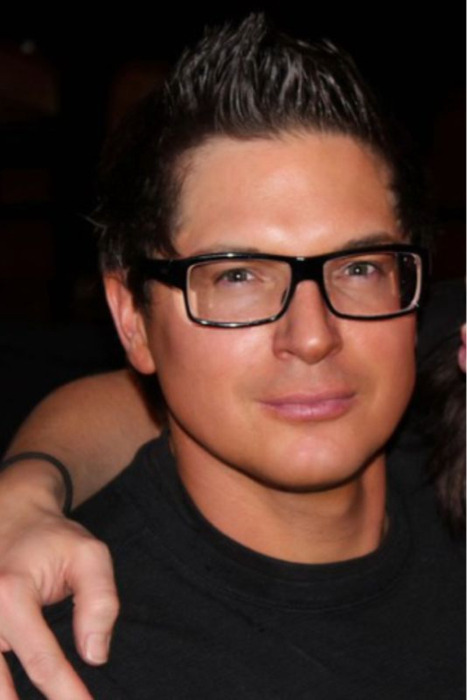 I should also note that Zak may have abandoned his hipster glasses, but he is now rocking some facial hair that makes him look like a mirror universe evil twin. The guys talk to Jason Engelhardt, an Iraq War veteran whose sister owns Rocky Point Manor. Zak gives him props for serving in the war. During the battle in Perryville, the Manor was briefly used as a field hospital, and musket balls have been found in the backyard. Jason claims that when staying alone in the house one night, he heard several loud bangs with no explanation. More reports of activity come from Jeff Waldridge and Lee Kirkland of SHOCK Paranormal. Lee captured a door opening by itself on video. Zak manages to use the word “shock” 8 times while talking to Jeff, who claims to have seen a huge, black menacing figure. Over some heroic music, Zak likens the building’s floors to a portrait of the past. Sigh. Jason then takes the guys to the basement, where he and Zak enter the crawlspace under the house. As Zak eats dust, finds bones, and makes innuendos about tight holes, Aaron and Nick abandon him to eat hamburgers on the front steps. Afterwards, the guys dig up the yard with metal detectors in search of artifacts. They take their collected finds to a local archaeologist – who determines the bones to be animal and their fragments mostly worthless – and assigns “the goods” a value of $1.98, “Ghost Adventures Road Show” style. Double sigh. The guys decide they need make an attempt to be serious, so they visit the nearby Perryville battlefield where 7,500 soldiers died in 4 hours. The confederate dead were buried in two mass graves. The woman giving them the tour also happens to be the person who can give them access – so for first time guys will investigate a battlefield at night. The guys start at the battlefield, and they are dressed as confederate soldiers (Zak is equipped with a gun) in the hope of provoking some activity. They first try for some EVPs with no response, so they head to the site where a confederate general was killed to provoke some more. Zak fires his rifle as a “call to arms,” asking the spirits to rise up in response. Before he can load another shot, faint cannon fire can be heard for a few minutes. 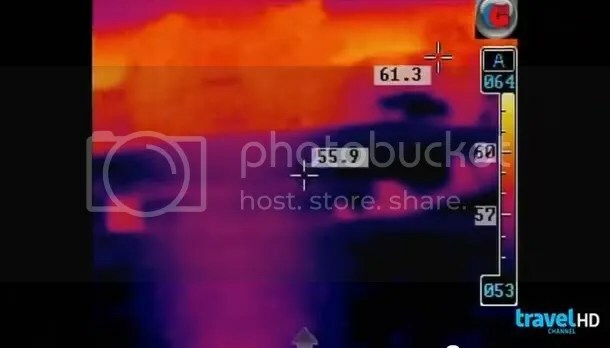 Zak decides to fire again, and this time Aaron captures a transparent mist on the thermal imaging camera. Their last stop is the confederate mass burial site. They do another EVP session, but are interrupted by three clearly audible gunshots that seem to come from the battlefield. They check with the battlefield manager Kurt Holman about the gunfire, something he has never heard in his 22 years working there. A check with Fort Knox – 100 miles away – confirms no military maneuvers took place. Combined with thermal evidence that showed no other people on the field, it lends some credibility to the audio. They head to Rocky Point Manor, and Lee from SHOCK Paranormal tells then that after their interviews, a locked door was found open and curtains were pulled down from windows. For the investigation they have set up a closed off “nerve center” in the kitchen, where tech guy Billy will be joining them to monitor equipment. They send Aaron alone upstairs for an EVP session, but nothing is captured. It is then Nick’s turn to head out, this time with the PX device, with has a phonetic database ghosts can manipulate. Nick is barely out the kitchen door when the PX says “close…Nick.” In the hall, the PX continues to go off, putting out the words “distress…stomach…enemy.” Zak worries that their presence may be intimidating the spirits, so he leaves a recorder upstairs alone, and they capture a woman singing. 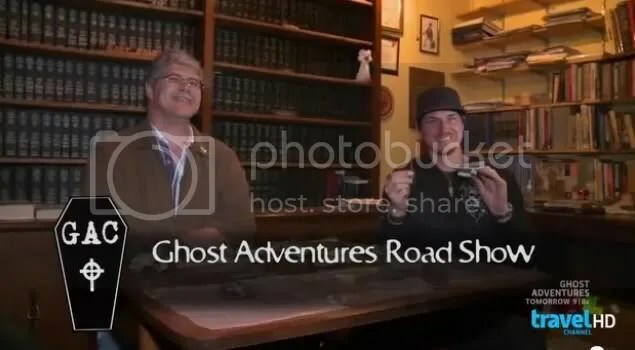 Zak wraps up the episode with a quick rundown of what they captured at each location, and I hope this doesn’t become a permanent feature. 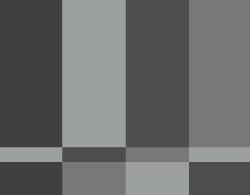 Overall, not too bad of an episode. The battlefield evidence was pretty compelling, even if the silliness was extremely eye roll inducing in the beginning. I find it interesting that they goof off so much in their interviews, and yet try so hard to be taken seriously in their investigations, with Zak now going out his way to debunk things. Don’t worry, Zak. I still love you, mirror universe goatee and all. Zak – Now I hear that you pitched a tent in here? Aaron – [laughing] Pitched a tent! Zak – Only you, Aaron, would think about things like that. Zak – Let’s go have some fun in the hole. Aaron – You said it. Jason – Enough with the double entendres! Zak – These floors are the original floors…wood I believe can hold imprints, can hold memories, it can hold moments of time. This is the canvas, literally, that the oil is embedded within these fibers of wood. That oil could contain the portrait, the picture, of the past. To me that’s just…interesting.